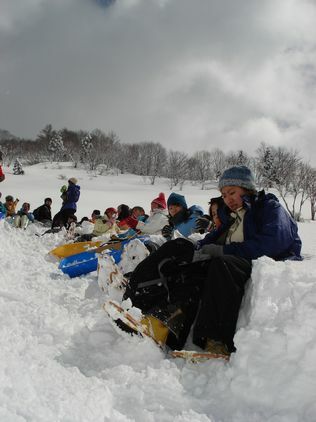 From March 27 to 29, ecoplus organized a snow camp in Shimizu, Minamiuonuma, Niigata. 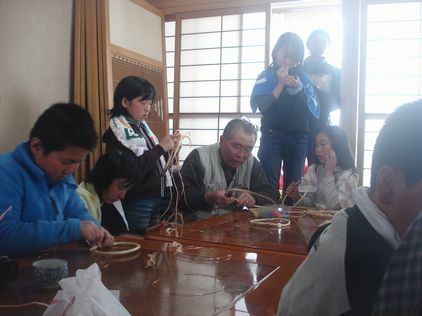 Fifteen children between 4th and 8th grade, from Minamiuonuma, Osaka, Gifu, Aichi and Kanagawa, participated. 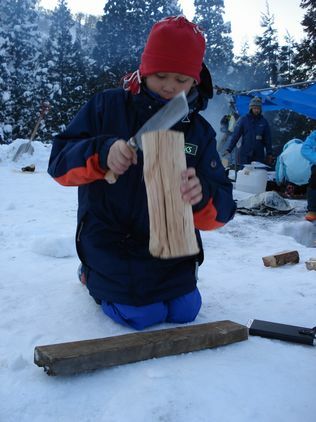 Children set up tents on a few meters of snow, made chairs and toilets by themselves and drank water from melted snow. Each team of 7-8 children created team goals, decided each of their roles and challenged themselves to live by their own decisions and led by a team leader. 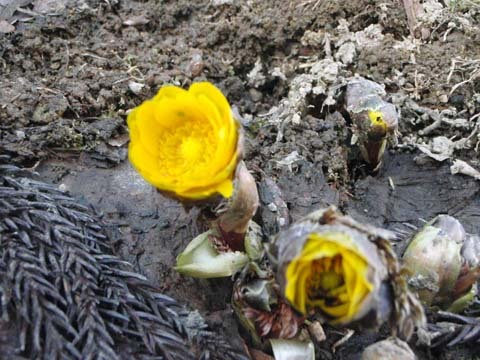 They learned from the experiences of making fire and helping each other. They enjoyed sledding on the 2nd day. 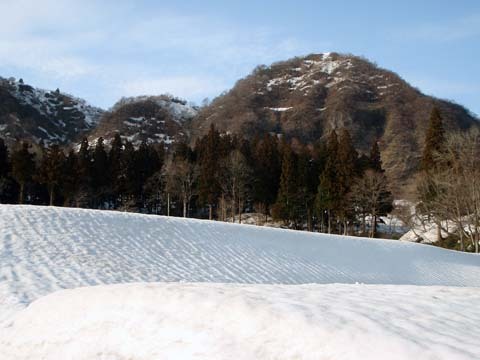 The mountain became a big sled hill covered in 3 meters of snow. They slid down the hill on plastic sheets. 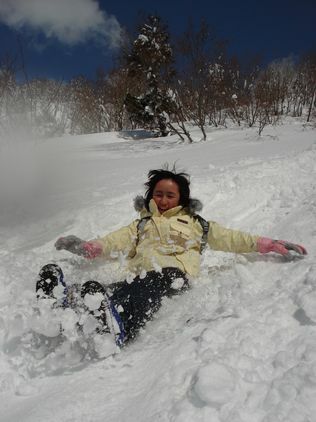 It was a dynamic way to play and feel the mountain and snow. One of the boys asked, Will Tokyo be flooded if all of the snow melts? when eating lunch at the top of the mountain. 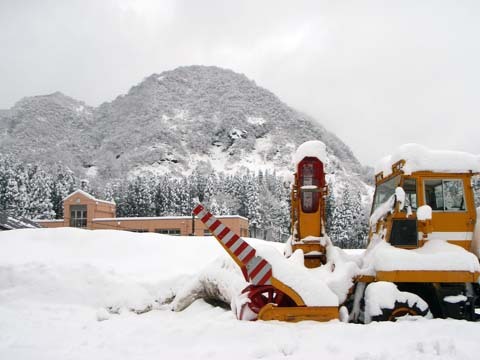 Through his experience, he realized that snow is water and people drink the water going through the mountain. 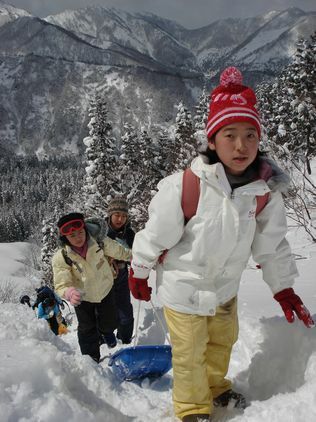 People from Shimizu and the hunters association helped to tell the story of nature and history and guided children in the mountain. They also taught them how to make traditional snow shoes. – I learned how to find what to do. 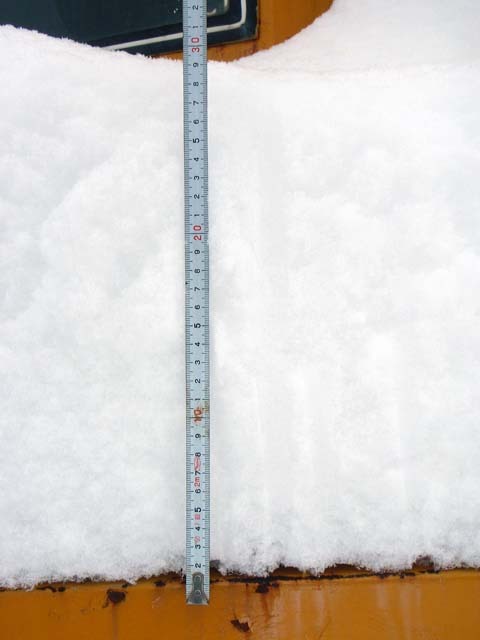 – There is hard snow and soft snow. 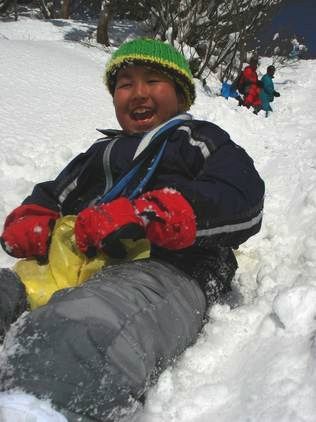 – Snow can be used for anything such as drinking water, chairs, and play.